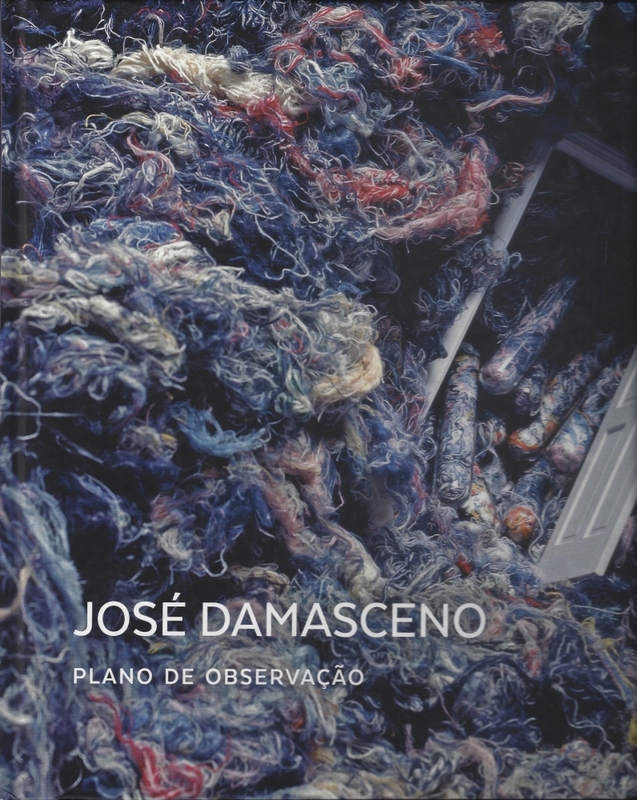 Catalogue of the solo exhibition "Plano de Observação"/"Observation Plan", which presented five huge installations by the artist José Damasceno at Santander Cultural, in Porto Alegre, Brazil. The book also features a text by the curator Ligia Canongia and another by the artist himself. Portuguese, English and Spanish.